Change of Seasons ~ For over thirty years Mt Dragon has been dedicated to producing quality Welsh Ponies. We have made the decision to change our lives and offer our breeding program for sale. 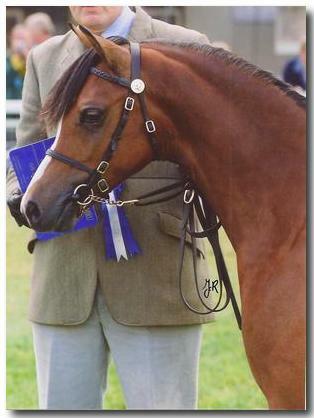 Our ponies carry the Evans prefix and have done well in all areas and disciplines. This is your opportunity to purchase ponies which made up the heart of our success. This lovely approximately 80 acre farm has been the home of the well known Mt Dragon Pony Acres. Beautiful two story home, unparalleled views, true country living at it's best. Located near Joseph, Oregon, one of the seven wonders of Oregon, Wallowa Lake, and the Wallowa Whitman National Forest plus so much more. Read more . . . Established in 1975 ~ We celebrate our 40th year with the amazing Welsh Pony! The EVANS prefix is carried by any foal born on the farm. Evans ponies have sold to many of the fifty states including Alaska, into Canada, and as far away as Australia. We take great pride in our ponies. Each pedigree is carefully thought out. Each foal is handled and taught to trust and respect people. Our Welsh Ponies represent some of the top bloodlines world wide. We have imported a number of ponies from Europe through out the years and have retained our best foals. 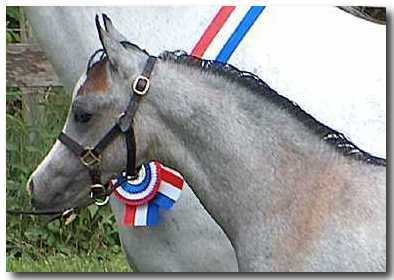 Ponies we have imported or raised have done very well in the show rings throughout the USA. We continue to strive to produce the best possible Welsh today with beauty, athletic ability, great bloodlines, and trainable minds. We also have a few nice ponies located at a quality facility and program in Shingle Springs, CA. These ponies will not be in the sale and are available for purchase privately. Hidden Springs Moonstone aka Stoney is a super talented young gelding. He is currently available to be seen and tried at Sundance Stables owned by Julie Vance in Shingle Springs, CA. We have taken the time to give Stoney a strong solid foundation. He has learned to be confident in many situations including trail rides, arena work, and hauling out to other barns. Bred to be competitive in all companies, Stoney shows great form and confidence over jumps. He responds well to young riders. Some of the Ponies from our Past. Click here to visit our Memories! We have had the honor to own some amazing ponies through the years. Some have gone onto the fields in heaven, some to new homes, and some are available in the sale. We invite you to enjoy the slide show featuring a few of these ponies.